Based in the South West of England I'm fascinated by the natural world. Through my photography, I hope to inspire interest and appreciation for nature in all its forms. 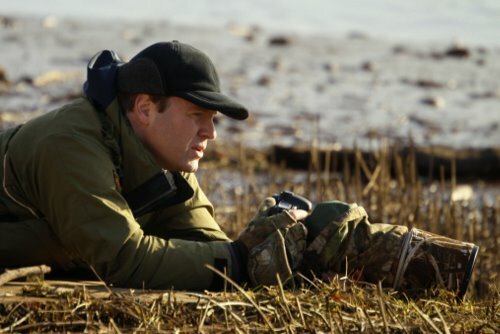 The site includes a section entitled "My Learning Curve”, essentially a tips and techniques section (including Canon lens, camera and equipment reviews) aimed at those new to digital wildlife, nature and landscape photography. 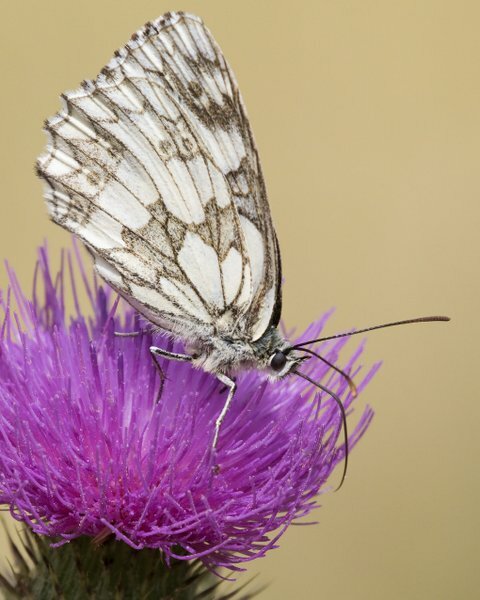 There is a wildlife species/subject notes section and an illustrated monthly sightings diary. An extensive useful photographic links section and my Amazon aStore to purchase personally recommended photographic gear. There is also a selection of my published images and highly commended BWPA (British Wildlife Photography Awards) and other competition entries plus many other photographic and wildlife related pages to explore and enjoy. This is one of my favourite images. 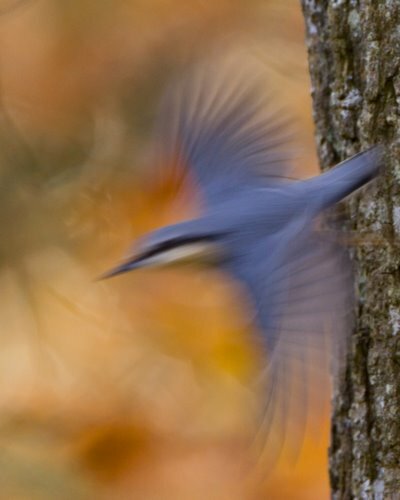 I love how it's instantly identified as a Nuthatch yet is completely blurred. You can see a 2 minute clip of the TV sequence below. Best viewed by clicking the "Expand" button very bottom right hand side of the YouTube portal. All images, text and ideas are the 'intellectual property' of Neil Bygrave and are therefore protected by the United Kingdom's Designs and Patent Act 1988 and international copyright laws. No part of this property may be used without the written permission of Neil Bygrave to include copying, duplicating, publishing (even on a website), reproducing, storing in a retrieval system or transmitting by any means whatsoever. Site activation date - September 2007. Links to my Redbubble Gallery and Sales area. Link to my Amazon aStore. Purchase selected photographic items direct from your countries Amazon store. 3. Cropped Sensor or Full Sensor For Long Lens Work?